Apple has tried hard to fill all the loopholes in iOS that lead to a potential jailbreak. 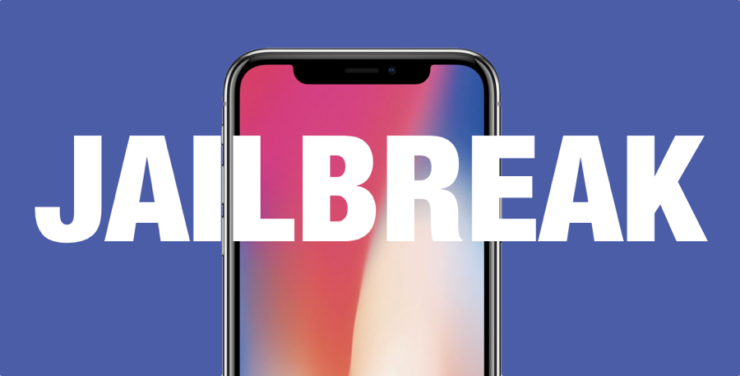 However, the jailbreak is almost as old as iOS itself and up until now, Apple has not found a way to permanently shut the doors that make way to possible exploitation of vulnerabilities. With every new release of iOS, Apple patches the certain exploits and stops signing older firmware so the downgrade would no longer be possible. Apple has now published a support page where it highlights several side effects of jailbreaking. So let’s dive in to see some more details on the jailbreak scenario ffrom Apple’s side of things. The support document was published on the 16th of June, 2018 and it highlights that “unauthorized modifications” like jailbreaking bypass the security features of iOS can lead to several issues. To begin with, jailbreak kills the security layers which ultimately makes your device vulnerable to hacking, virus, and spyware. Moreover, unexpected crashes and battery issues are also part of the side effects. In some cases, jailbreaking also interferes with the device’s cellular connectivity. Apart from this, Apple also states that jailbreaking your iPhone would also disturb services like iCloud, Apple Pay, FaceTime, and more. third-party apps, on the other hand, could also potentially be a victim of improper notifications behavior. The damages are irreparable on the iPhone or iPad as it becomes permanently inoperable after a future iOS update. 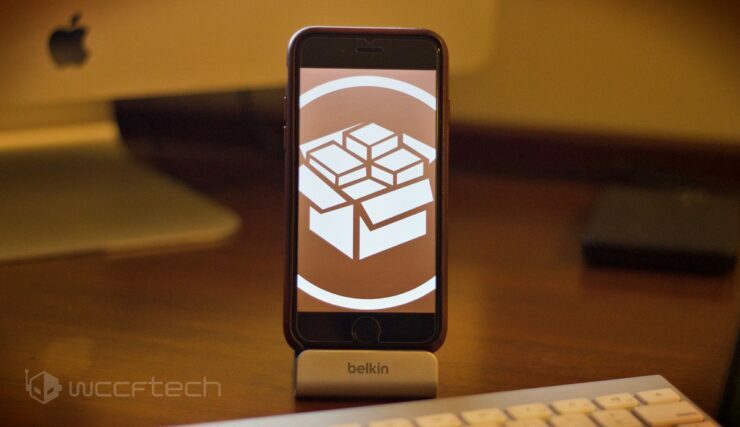 However, users who are fond of jailbreaking would still do it because they are already aware of the implications. However, if you’re a newbie, we would not recommend you to try it out as the damages really are irreparable to a certain extent. There will be more to the story, so be sure to stay tuned in for more details. This is all for now, folks. What are your thoughts on the matter? Let us know in the comments.